If you are in search of a perfect cherry flavor, our Logic Smoke Cherry E-liquid is a refreshing final stop in your search. Look no further for exceptional cherry flavor, our will give you the perfect mix of sweet and tangy flavor that you'll enjoy all day long. 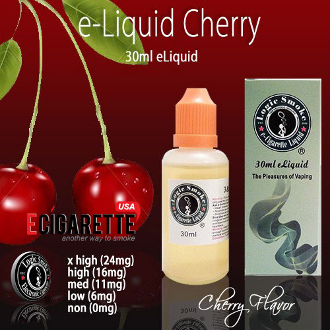 Pick up a bottle of our Logic Smoke Cherry E-liquid and enjoy it's sweetness.